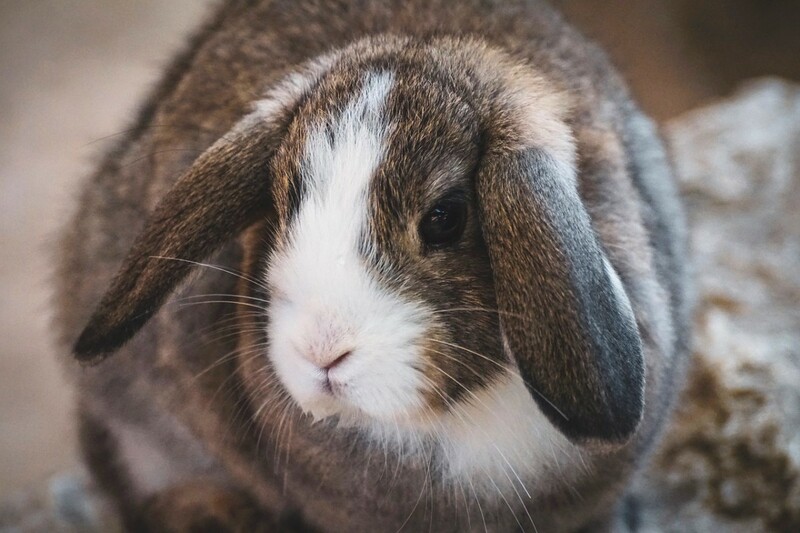 Mobile pet grooming services for dogs & rabbits in Singapore. We love what we do and we do it well! Professional and Hassle-free pet grooming done right at your doorstep. A premium and personalized service for your pets in its own familiar and comfortable environment, away from hazards and stress-inducing factors. The care and safety of your pets is our utmost priority! We strive for the highest standard in the quality of the services we provide. What does our mobile pet grooming offer? Before pampering your dog with our mobile pet grooming session, I provide a free consultation to discuss your requirements. 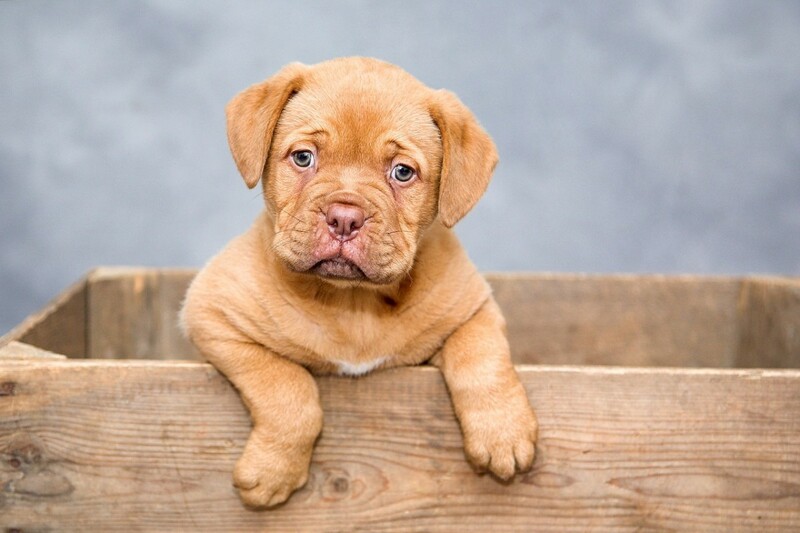 Special attention is given to each and every dog to ensure they are comfortable and happy. 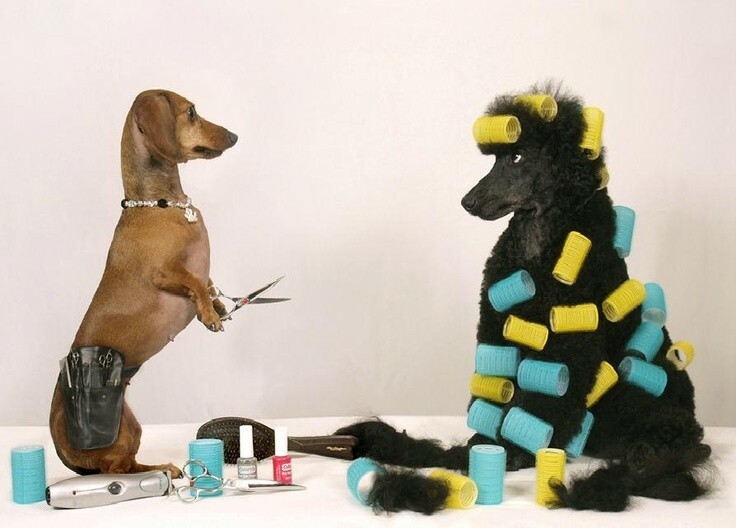 Whether you require wash/dry and brush out or a full groom, I am here to help. My aim is to meet all my customers needs and requirements to ensure both pooch and owner are completing satisfied with my service.